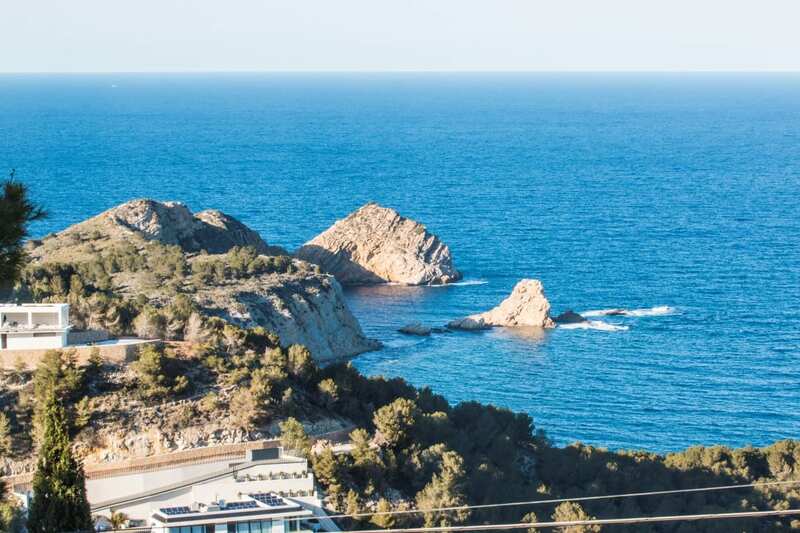 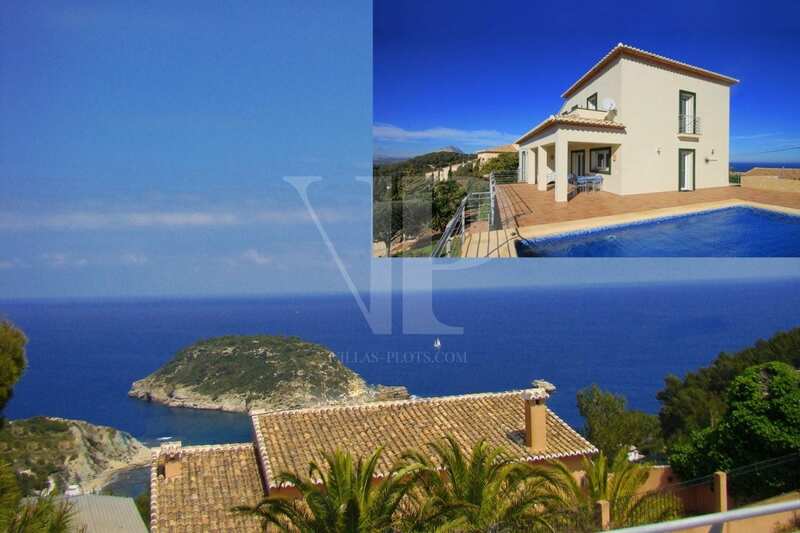 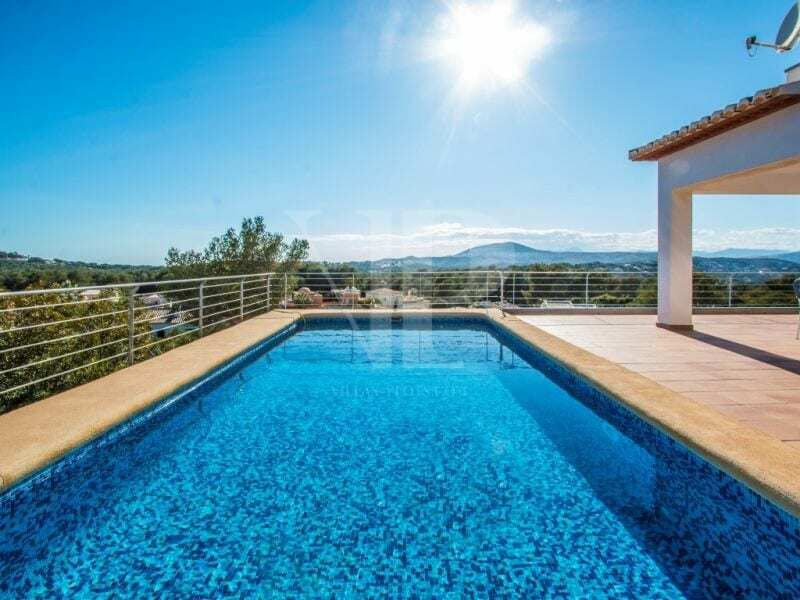 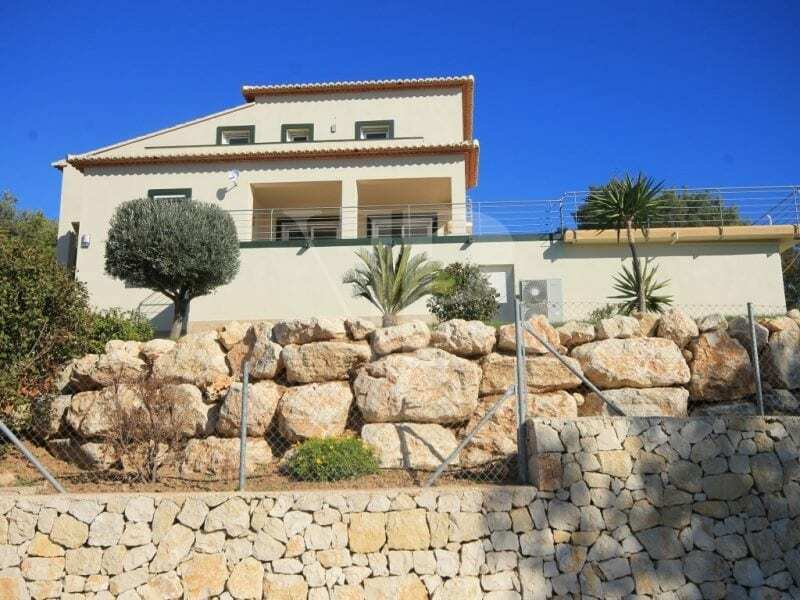 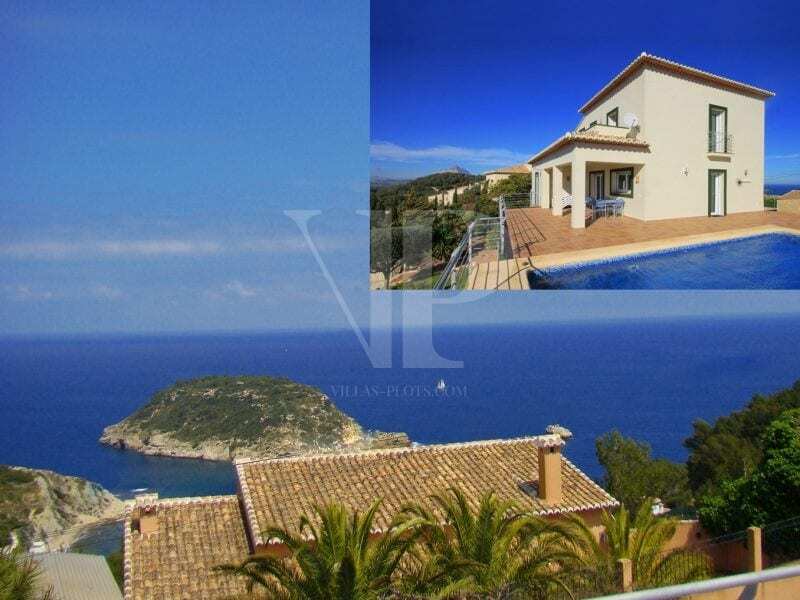 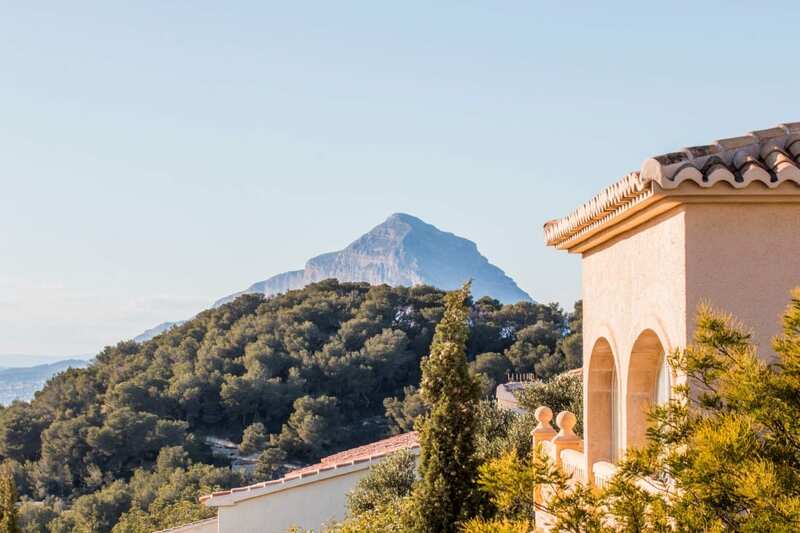 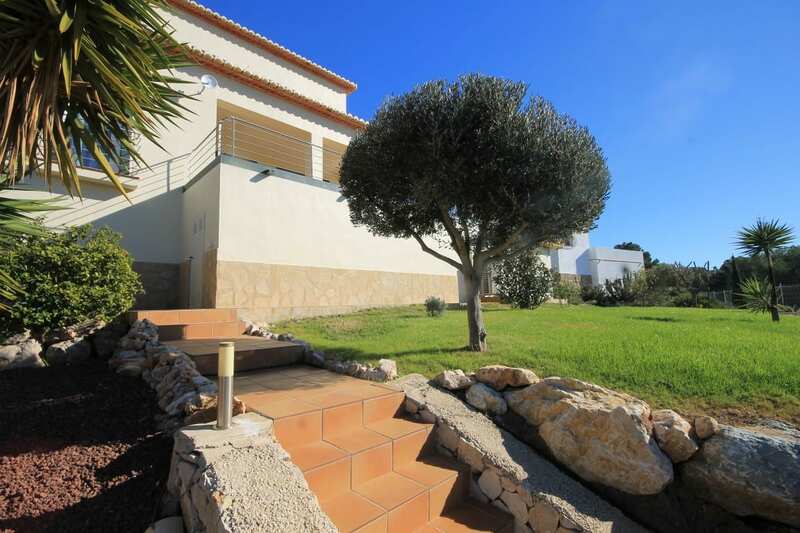 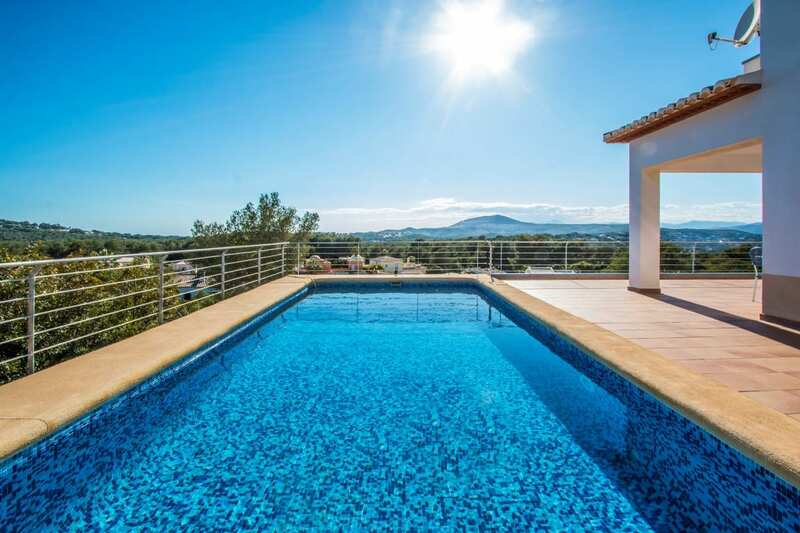 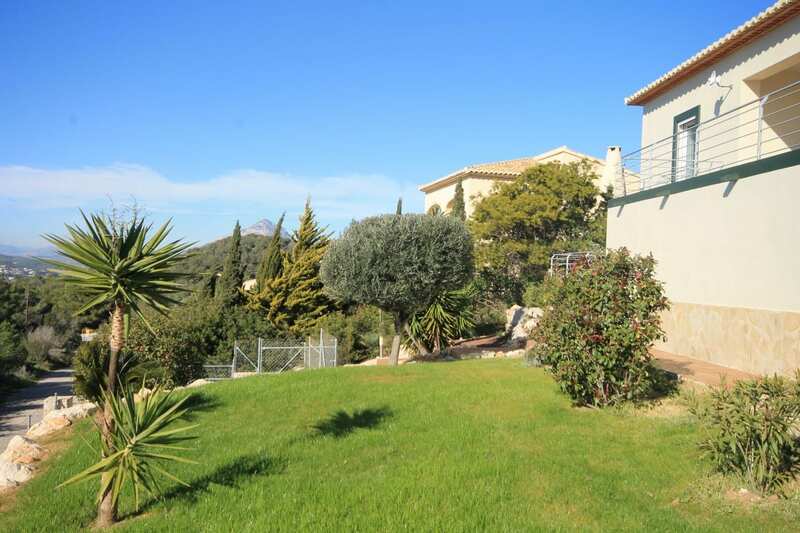 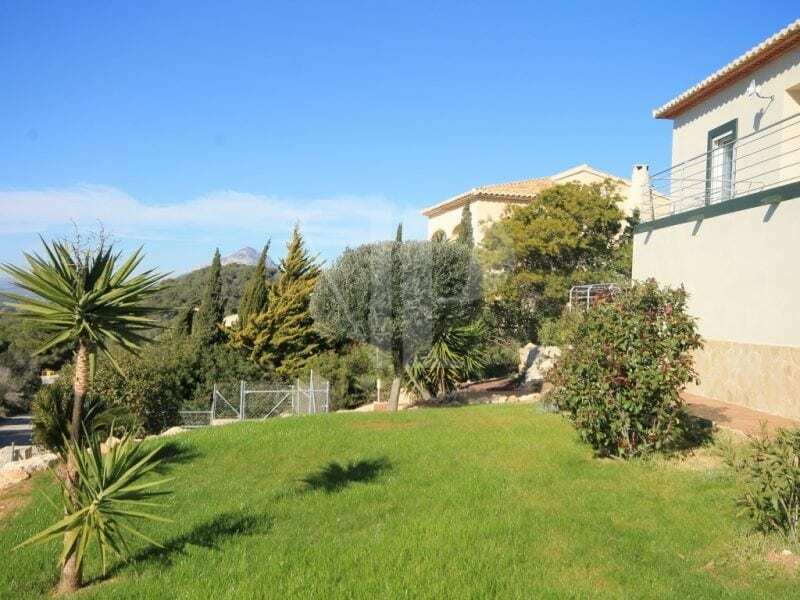 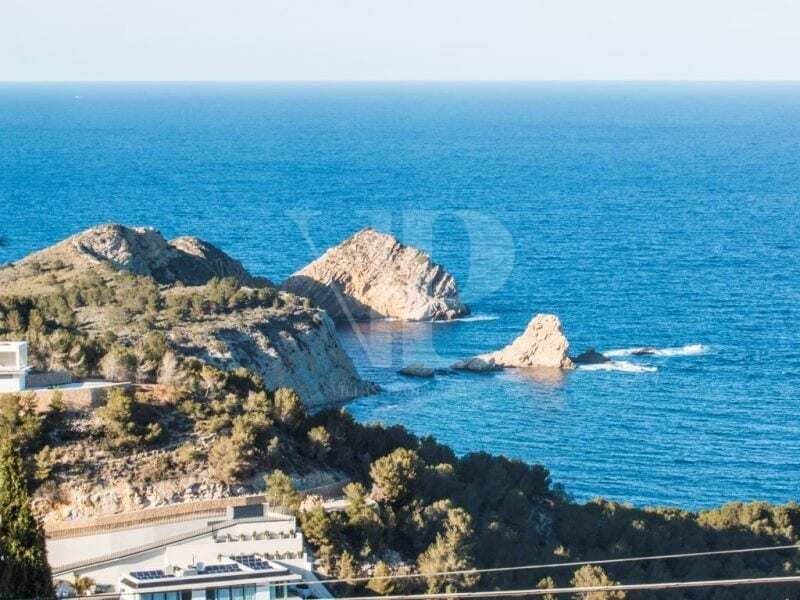 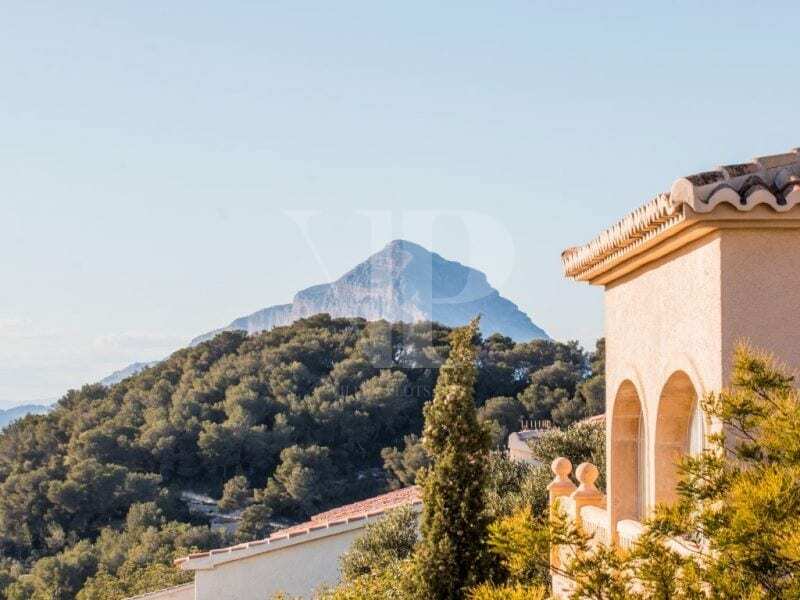 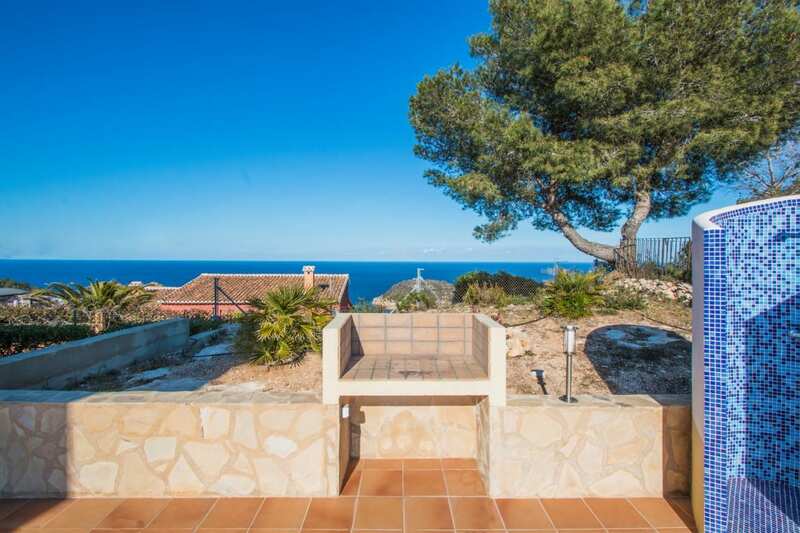 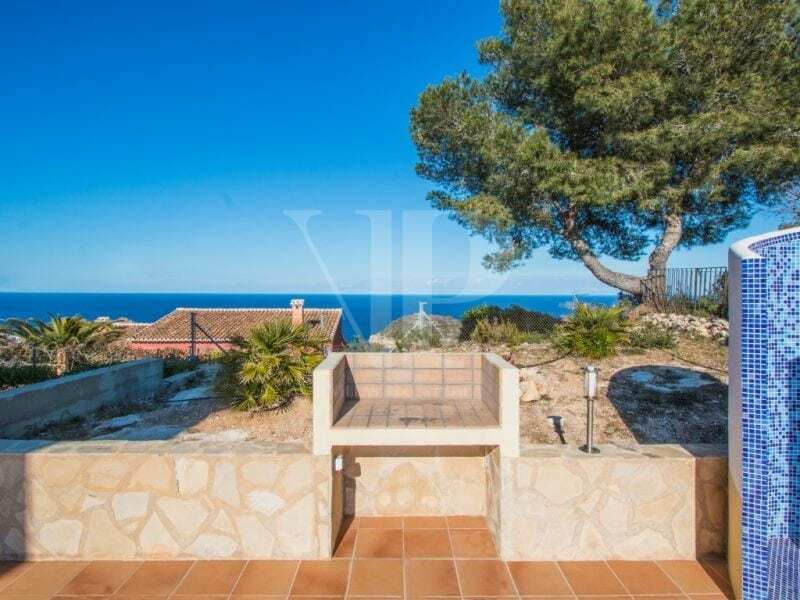 For Sale: Modern 4 bedroom villa with panoramic sea and mountain views, in the highly sought-after area of Mar Azul, Portichol – Javea. 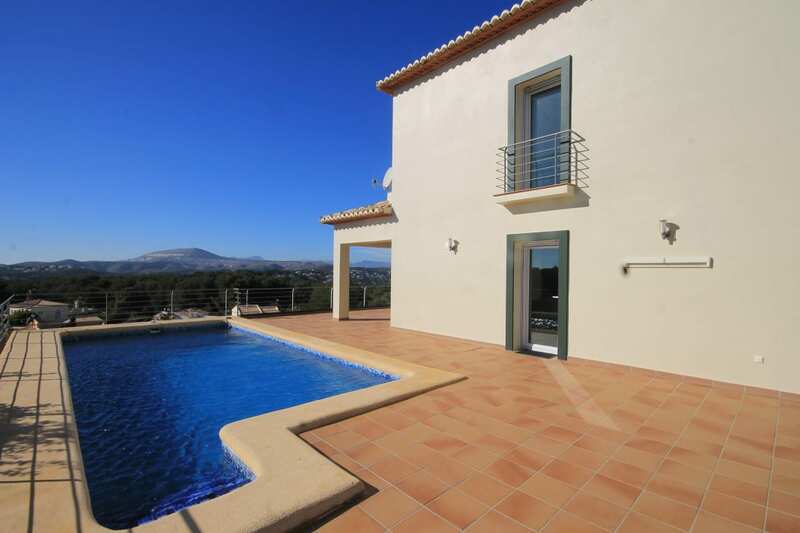 This immaculate property, built in 2008, is set over 2 levels, offering panoramic views from every room. 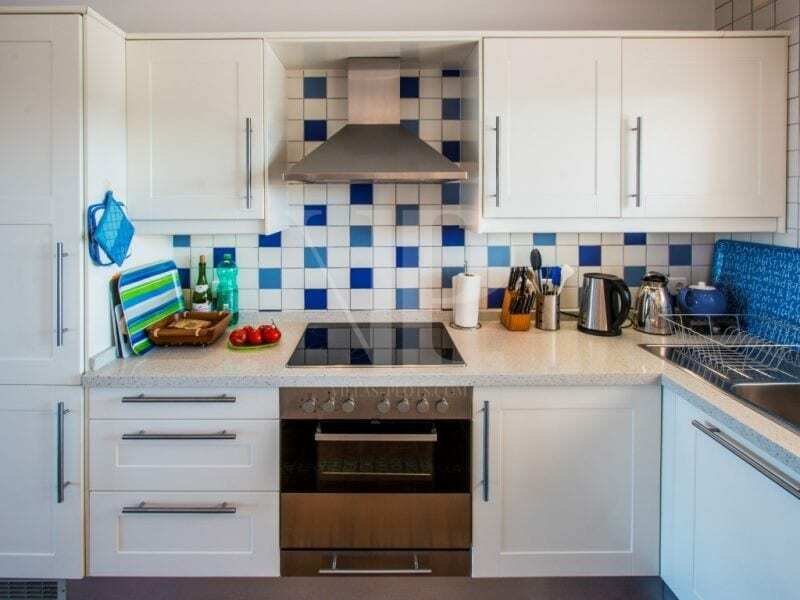 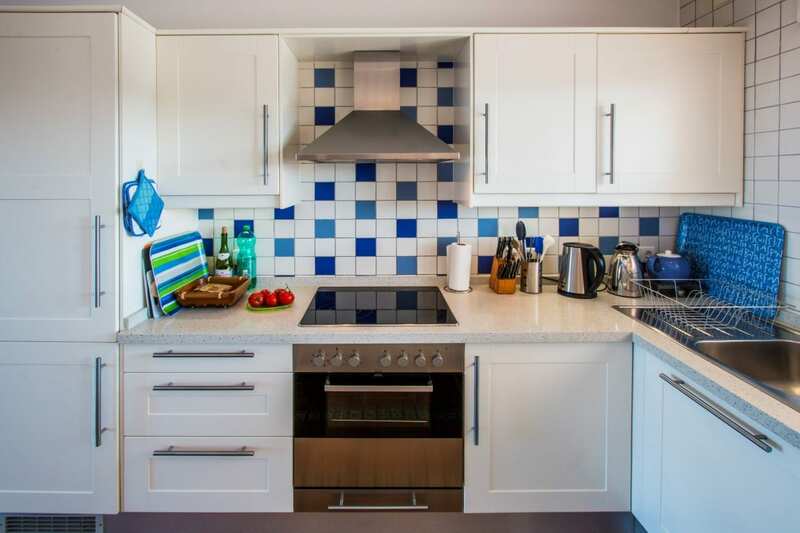 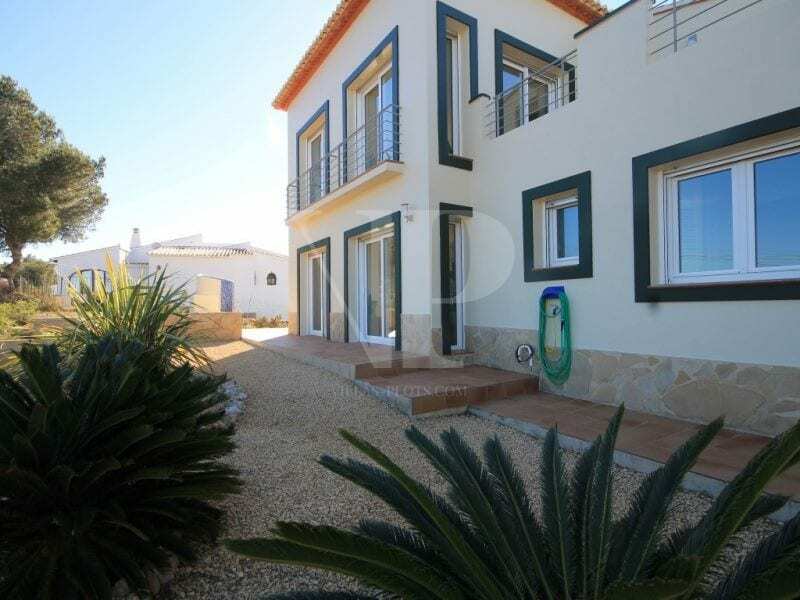 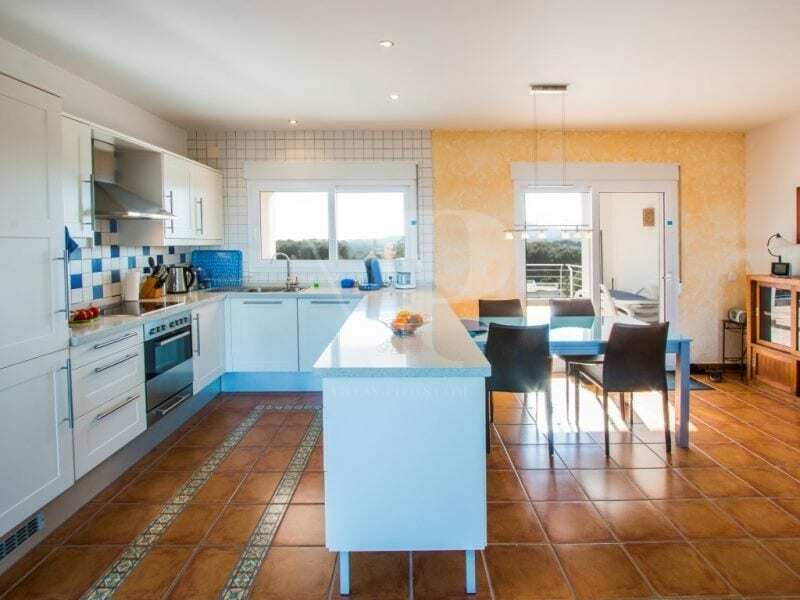 It comprises entrance hall, 2 double bedrooms, family bathroom, a triple access open plan living/dining/kitchen which has access to the terraces on three sides. 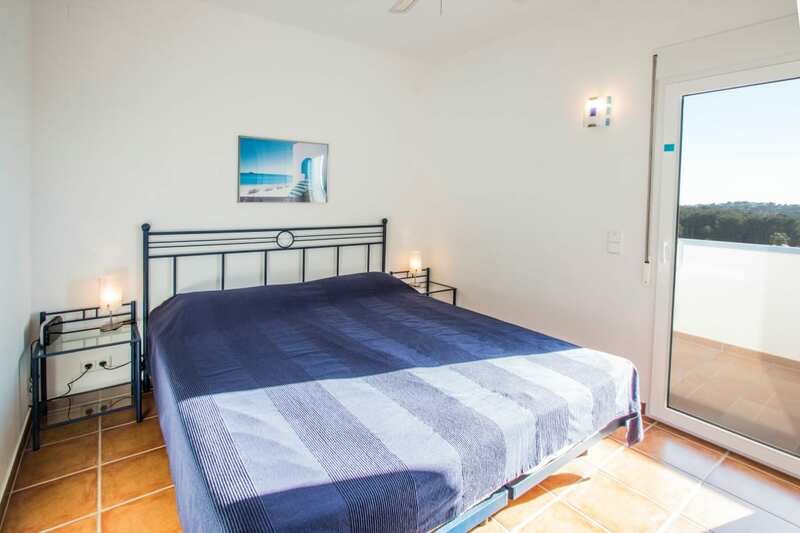 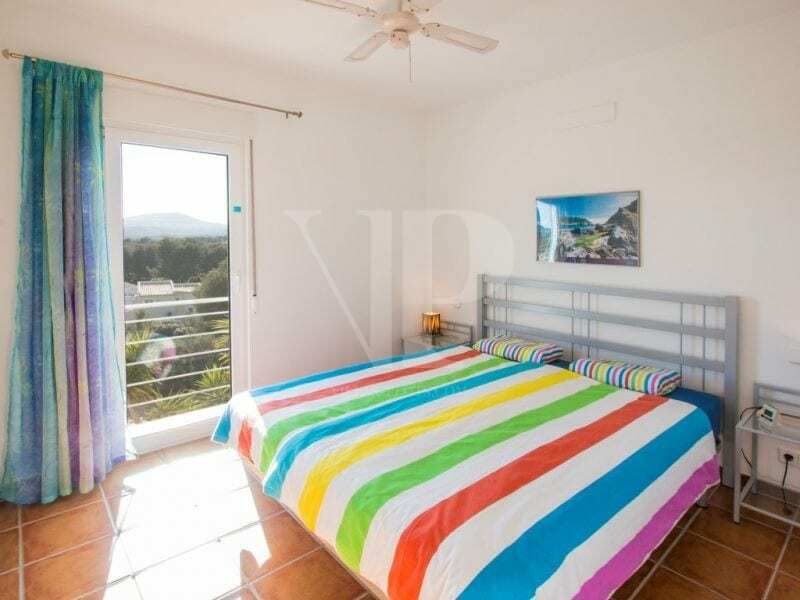 Upstairs is another double bedroom, with South facing balcony, a bathroom, plus a 2nd living/dining/kitchen which offers both the possibility of 2 families sharing the property, or which could easily be re-developed into a grand master suite. 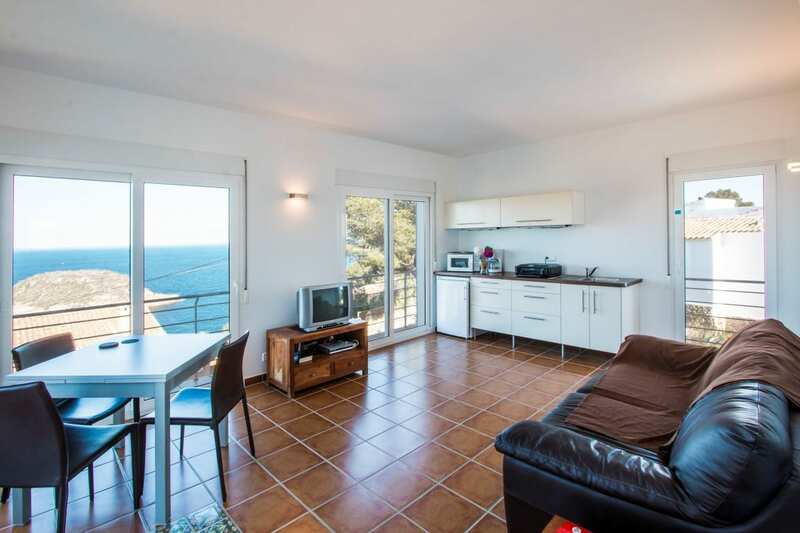 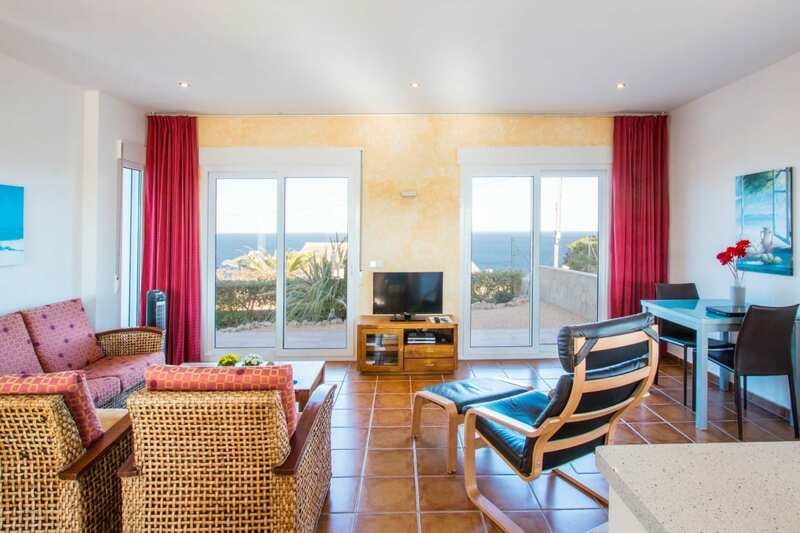 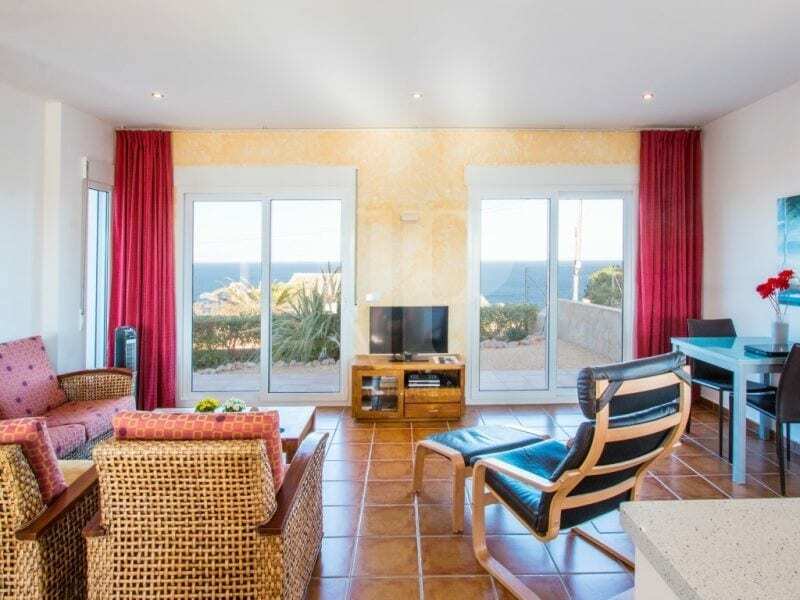 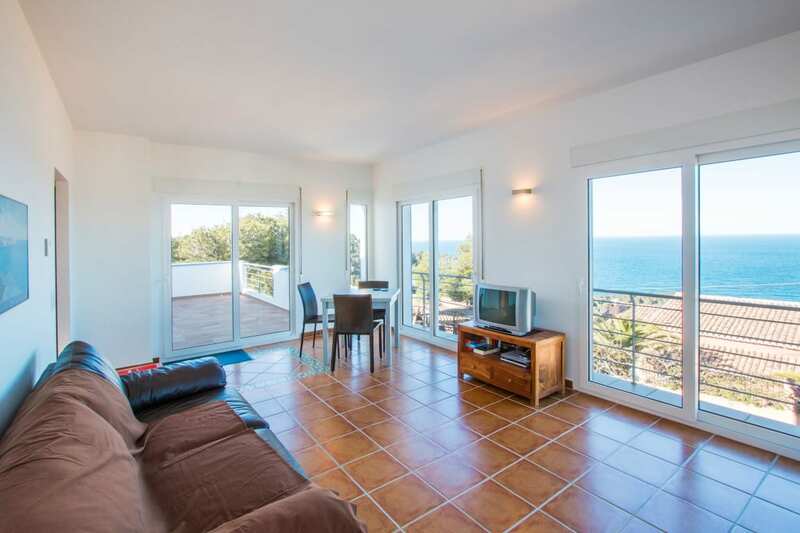 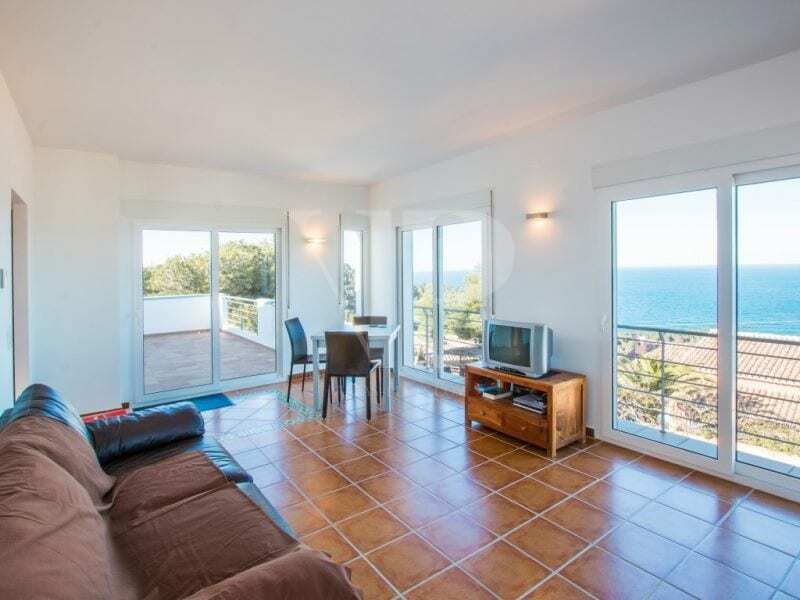 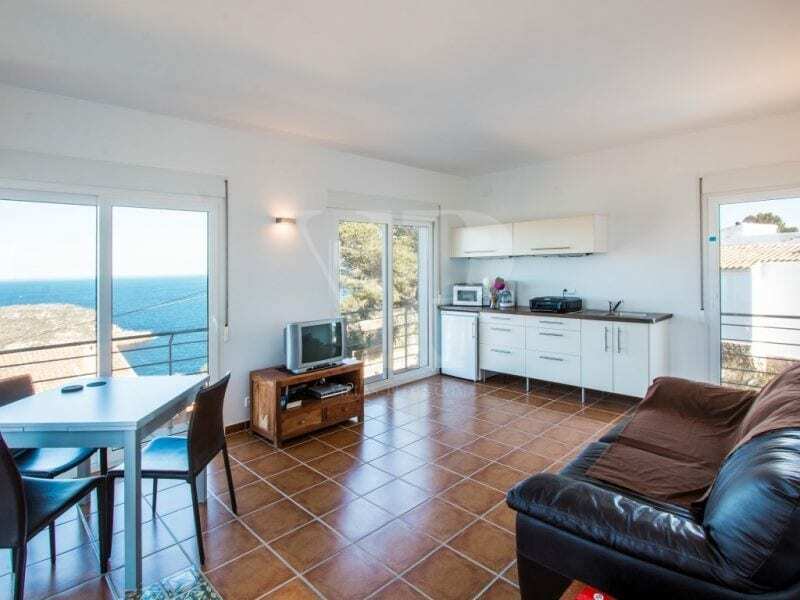 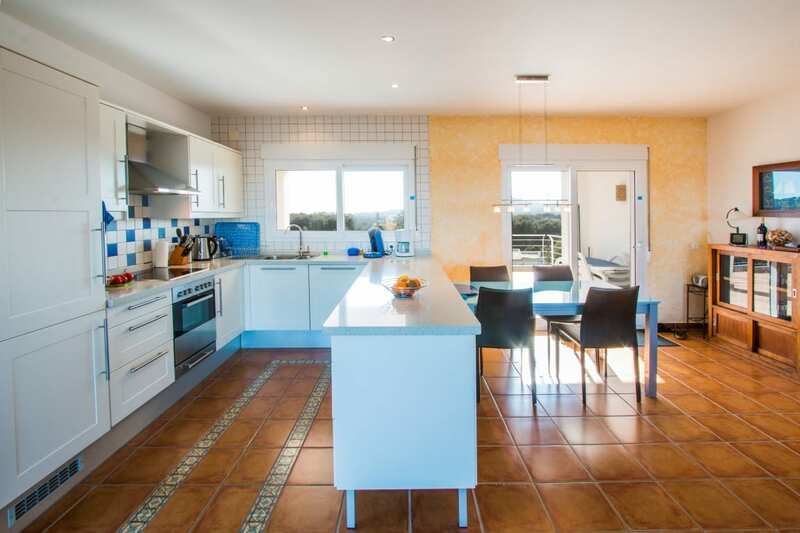 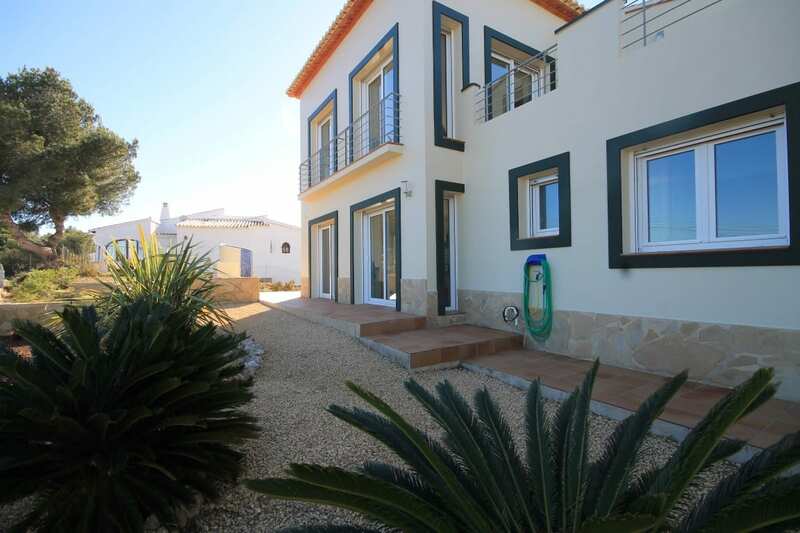 On this level there is also a roof terrace with superb sea views stretching out over the Portichol islands. 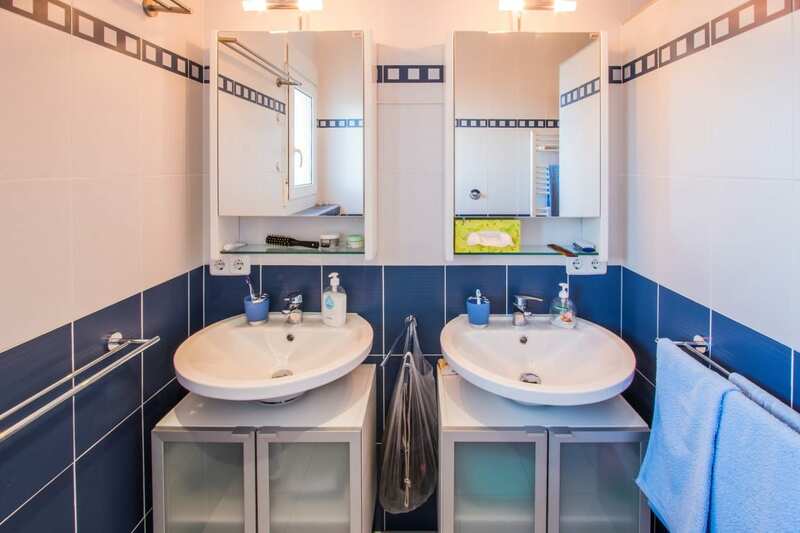 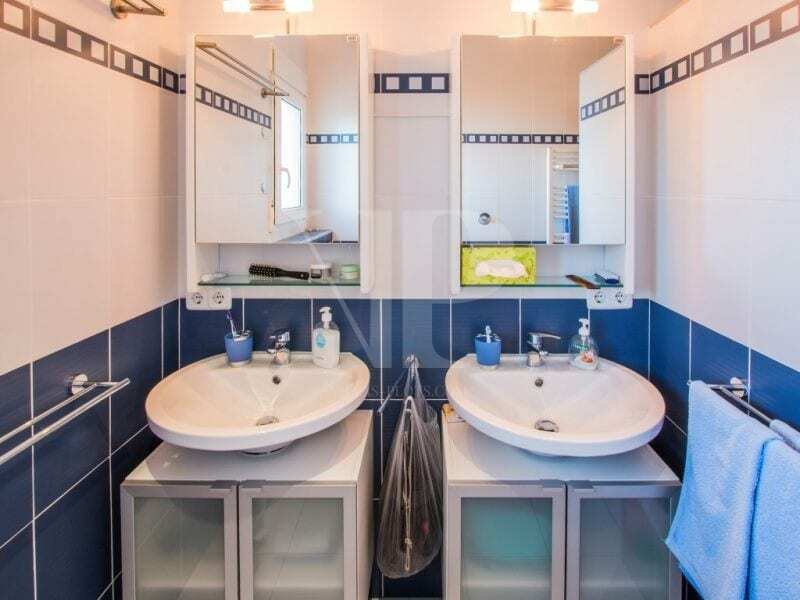 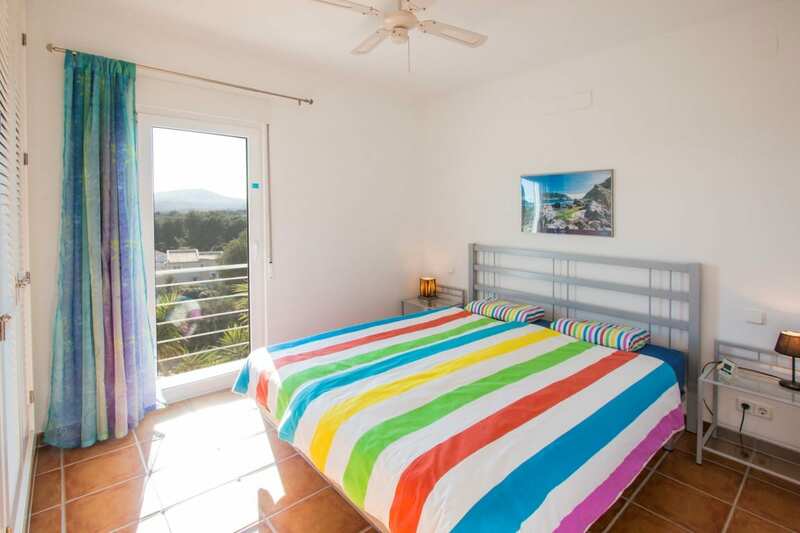 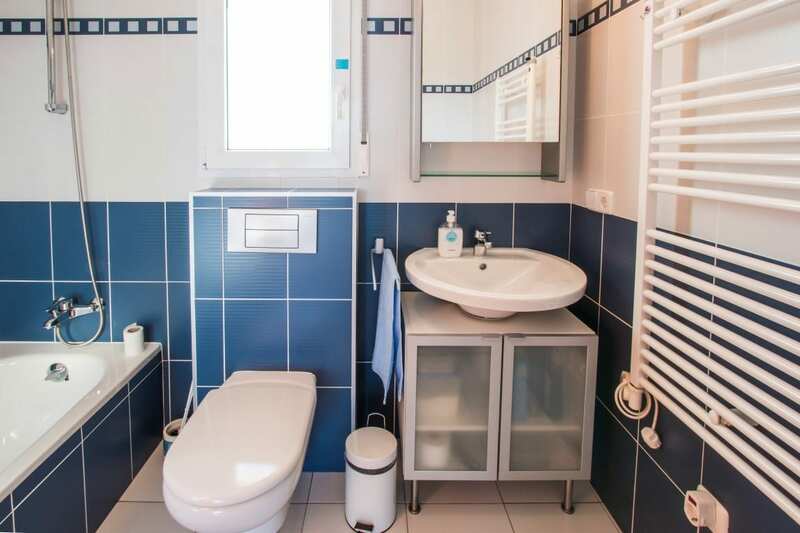 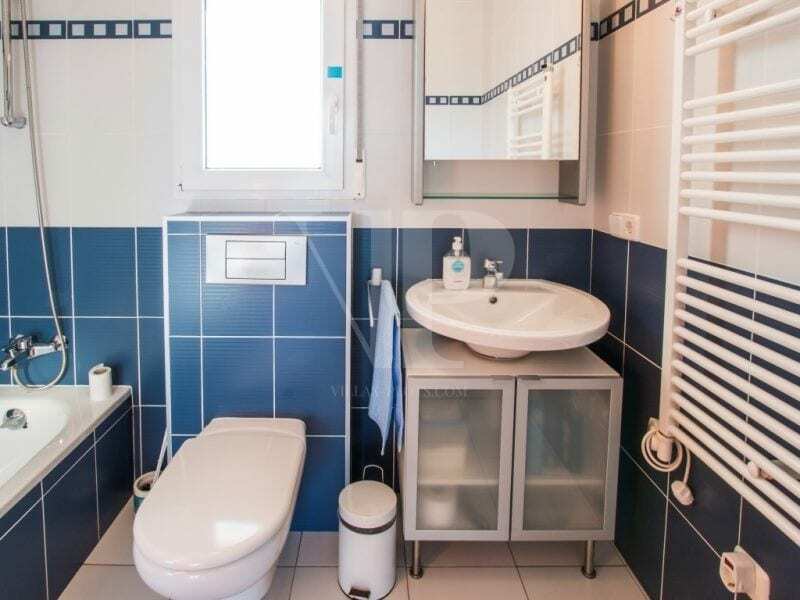 Extras include: under floor heating, double glazing, shutters on all windows, modern design, recently painted exterior. 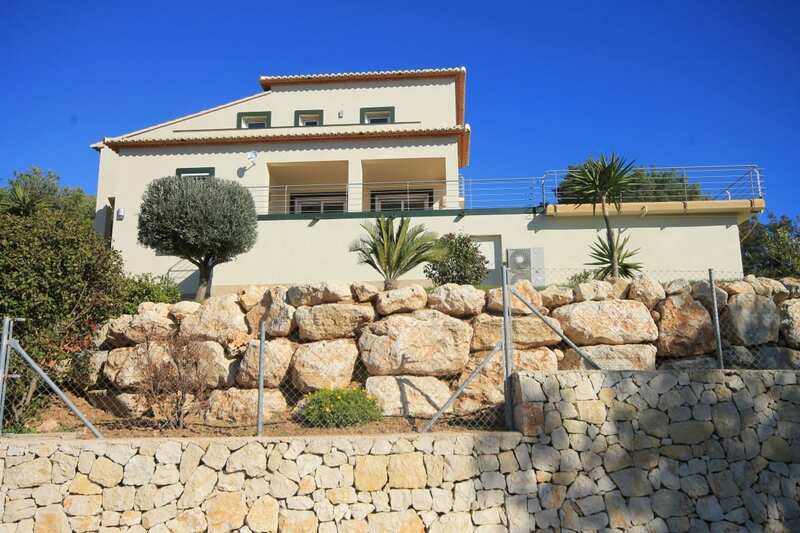 A property which can equally boast an excellent rental yield, or serve as a year-round Mediterranean home with all modern comforts.